Welcome to 2019, the start of a New Year! We have just circulated our latest Newsletter, and many thanks to all those who contributed. This edition is as always packed with information and photographs on our recent activities and other happenings in the latter part of 2018. We now look forward to further exciting events in 2019. 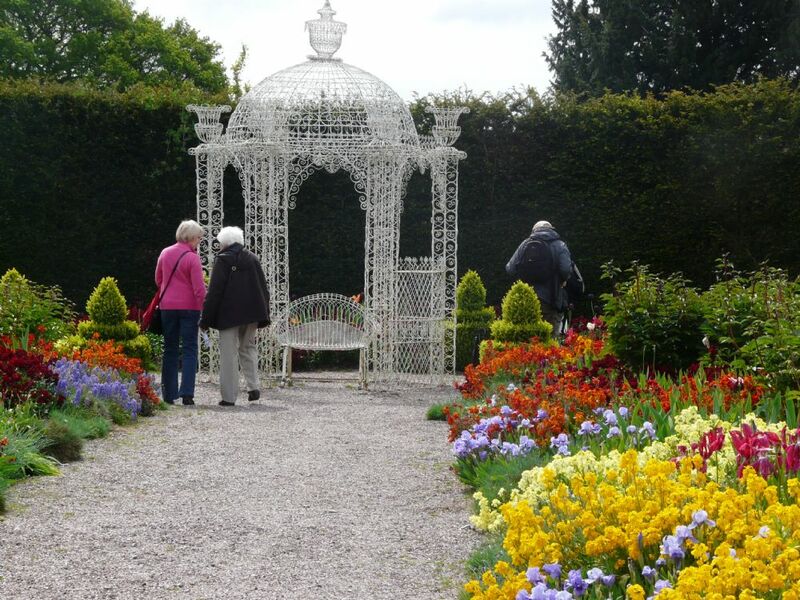 Some of you may have already noticed from the Newsletter that Ed Bennis, our Chair, has indicated that he is willing to repeat a series of lectures that he gave to Cheshire Garden Trust members some years ago. Those who attended Ed’s talk in Chester at the beginning of January will appreciate how extensive Ed’s knowledge of garden design is. It is hoped that this forthcoming series of lectures will be arranged for autumn of 2019/ spring 2020. If you are interested in attending, particularly as you unfortunately missed the first series- please do contact Jackie Cawte jackiecawte@sky.comas soon as possible. It is an opportunity not to be missed. Following the talks in January and February, we conclude our current series with our March Annual Spring Lecture. The lecture will be on the topic of Ernest Wilson’s adventurous travels in China at the turn of the 20th century, to be delivered by a very experienced horticulturist, Simon Gulliver. It sounds as if this event is one not to be missed. We are also pleased to return to Marthall, near Knutsford. After Easter at the end of April when hopefully spring will have arrived and the weather will be warmer, we start our programme of spring and summer visits. Our first is a day visit to Birkenhead Park and Flaybrick Hill Cemetery. 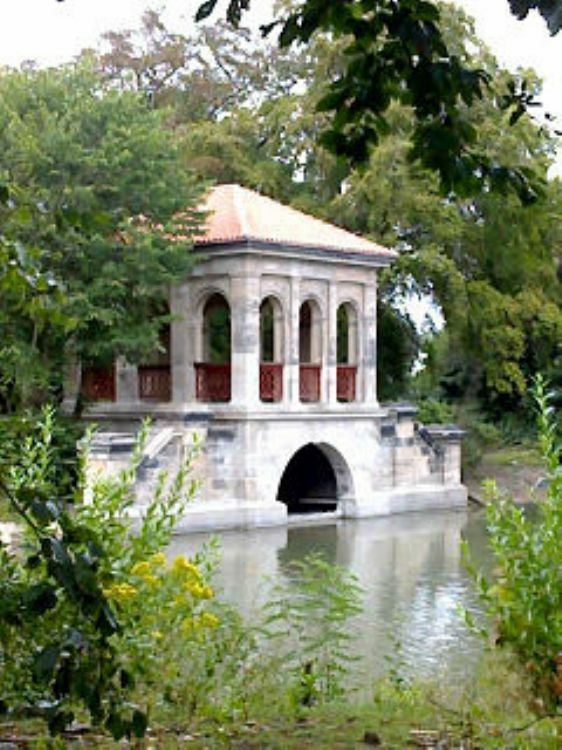 The Park dates back to 1847 and was designed by Joseph Paxton, the English gardener, architect and MP best known for designing the Crystal Palace. The nearby Cemetery was designed by Edward Kemp, a landscape architect again of high standing in the mid Victorian era. Sounds interesting!! Unfortunately we have had to change the venue for our AGM on 16th May. But we are very lucky that Arley hall and gardens has provided us with an alternative venue. We are very grateful to Lord and lady Ashbrook and the Arley estate. If the weather is kind to us there will be an opportunity to stroll round the gardens in the early evening. So, some exciting events ahead! And as we always say, do book early to avoid disappointment. A guided morning walk around the Park lasting approximately two hours will be led by Simon Sim, Wirral MBC Park Ranger. The Park was designed by Joseph Paxton in the 1840’s and the work supervised by Edward Kemp. The public funded park was officially opened on the 5th April,1847 and became the forerunner of the parks movement both here in Britain and the World. The layout is serpentine, with a lake and island; the spoil from the lake was used to create mounds which were planted with trees and especially confers. Wide open grassed areas with a network of winding pathways running from lodges situated at the various entrance points ensured that the park was a success from the start. This well used and famous park was refurbished with the aid of a £11 million Heritage Lottery Grant in 2004-2006. Lunch (not included in the price) will be at around 1pm, followed by an optional visit to Flaybrick Cemetery. The day will conclude between 2.30pm and 3.00pm. After lunch, if you so wish, you may make a further optional visit to the nearby Flaybrick Hill Cemetery, (known as Flaybrick Memorial Gardens), Tollemache Road, Birkenhead, CH41 ODG. The cemetery was designed by Edward Kemp with its interesting collection of mature specimen trees and over 200 Commonwealth War Graves. Please note that this day will involve at least two hours walking: suitable footwear and appropriate clothing is advisable. Please note that it has become necessary to change the venue for our AGM which was originally to be at Trafford Hall, but will now be at Arley Hall and Gardens. We are grateful to Lord and Lady Ashbrook and the Arley Estate for providing us with this alternative venue for our AGM in May 2019. May at Arley is beautiful, with rhododendrons and azaleas at their best, but also many other trees and shrubs, such as the handkerchief tree and viburnums. There will be peonies, wallflowers and tulips in the arbour walk; alliums and irises in the borders. If the weather is with us a unique opportunity to stroll round the gardens in the early evening. If you have already booked you will see that the date and cost have stayed the same. If you have not yet booked a revised booking form is attached.